Do you know garage door anatomy and the parts that contribute to its overall functioning? Homeowners should always have a basic understanding of the parts that contribute to their home’s quality and condition. The garage door is a necessary component of your home that allows you to enter and exit through the garage multiple times each day. When something breaks, you might still find yourself stumped when attempting to explain the problem to your local repair expert. You can finally get a grasp on the various parts of your garage door with this guide. We’ll break down the anatomy of your garage door in simple terms that anyone can understand. 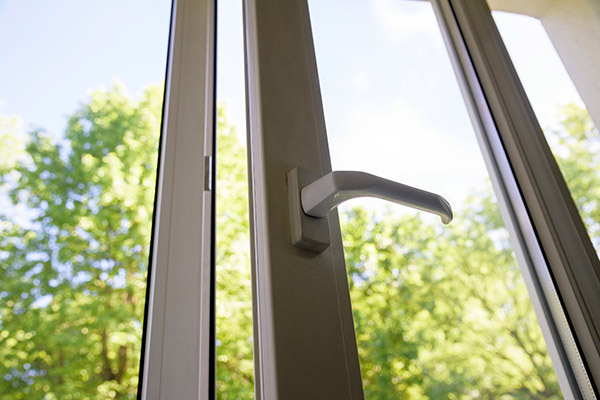 The torsion spring is the part of the door that’s responsible for maintaining the tension that lifts your door up and sets it back down gracefully. It can wind up the cables that are necessary to help lift your 300-pound door with ease. 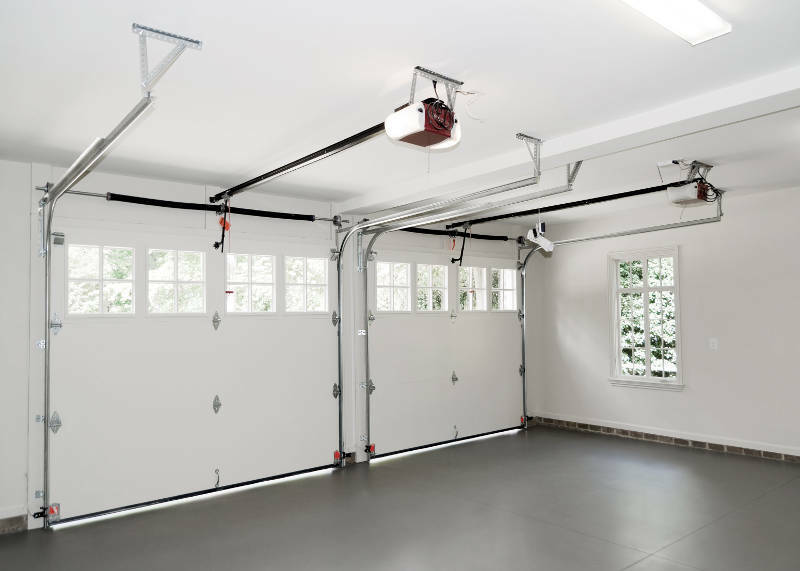 Your garage door may have one torsion spring at the top of the garage door, running parallel to the ground. Alternatively, it may have two torsion springs that control the right and left sides of the door. This is likely the part of the door that you’re most familiar with. The track is the metal piece that gives the garage door direction as it moves up and down each time. You’ll see two metal pieces that guide the garage door all the way, with one metal piece on each vertical side of the door. Without this framework, your garage door wouldn’t be able to move as smoothly as possible to let you in and out. 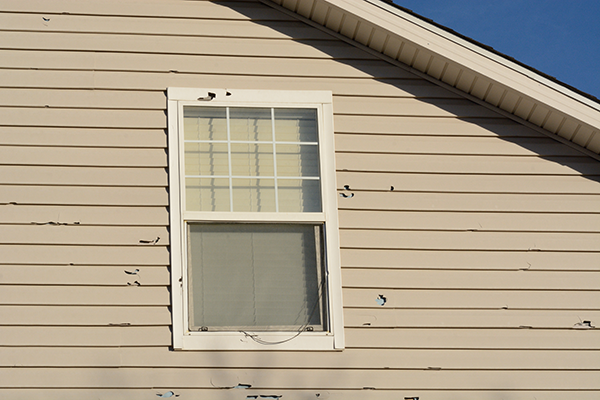 The track is also the part of the garage door that causes much of the squeaking and noise that homeowners fret over. These annoying sounds are often the symptom of the rollers and the track creating excess friction without enough lubrication. Nestled inside the door track are the rollers. These pieces are responsible for the actual movement of the door within the track. They’re small wheels that are attached and should spin easily along the metal tracks found here. Occasionally, you might need to replace the rollers or lubricate them in order to stop pesky squeaking and squealing. 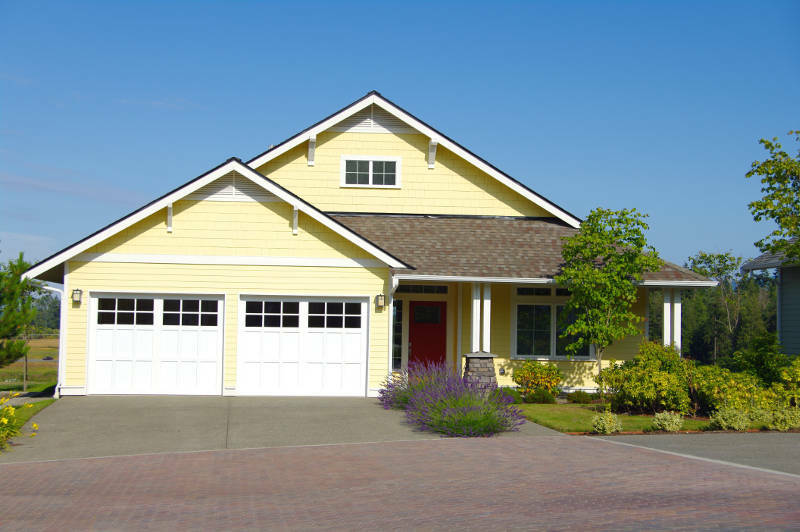 You’ve probably noticed that your garage door doesn’t move in one giant piece. Instead, it’s composed of multiple panels that allow it to bend, fold and move easily along the tracks. Each of the panels is connected to those around it by a hinge. The hinge is what allows each panel to move at its own pace and to angle itself appropriately at each position along the metal tracks. Have you ever worried that someone might break into your home through the garage? The lock bar is the part responsible for keeping the door tightly shut during the times it isn’t in use. Most homeowners will want to verify that their lock bar is solidly in place on a regular basis in order to prevent unwanted theft. The bar connects with the track to keep intruders and thieves from prying the door open at will. Does your garage door have an opener to help you gain easier access to this area of your home? The motor that allows the door to open and close via a switch, keypad, or key fob is known as the operator. It’s usually positioned on the ceiling of the garage, directly in the center of the door. Support brackets mounted to the drywall tend to hold it in place securely. This is an essential part of the garage door to know because many things can go wrong with the motor over an extended period of time, similar to having car troubles. If the motor in your operator ever stops running, you’re going to want to know where the emergency release rope is located. This is usually a red rope that hangs from above with a small handle that allows you to grab it easily. Whether the motor stops running as a result of a power outage or due to faulty wiring, you can still get your car out of the garage in time to make it to work in the morning. The garage door sensors are designed to give you a little more peace of mind when it comes to the safety of your door. Some sensors have eyes that are installed along the track and connect wirelessly with one another. If anything interrupts the connection, such as a dog or child running into the garage, the door will automatically stop sliding down and start rising again. Other sensors are built into the bottom of the door and will start rising as soon as they come into contact with something. When your door starts to open with the operator, the chain is the piece that takes care of the heavy work required. The motor in the operator begins to move the chain and pushes the carriage to slide along the track and open the door. The horizontal track is very similar to the vertical track we covered earlier. This metal piece moves the carriage along to finally open the garage door with the help of the motor in the operator. The carriage moves the door to open by sliding along the horizontal track. It’s attached to the operator by the chain. While the chain might do all of the heavy lifting, the carriage is the piece that ultimately helps to guide the garage door open by moving along another horizontal track required by the operator. You’ll need all three pieces (the operator, chain, and carriage) to move the door along the horizontal track to finally open with the press of a button. It’s attached to the garage door by a bracket. 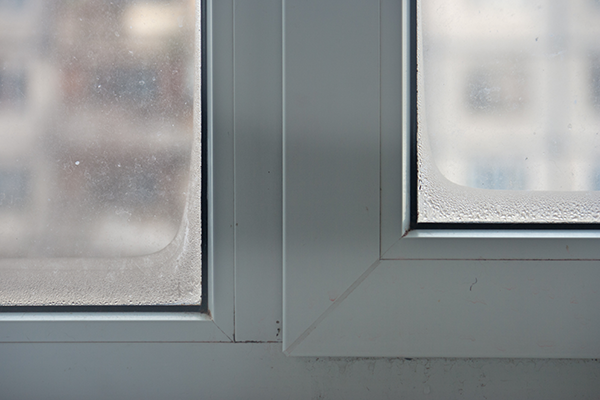 Your home will be better protected from the elements with a quality section of weatherstripping. This rubber piece is designed to keep water, salt, snow, and ice from entering in around the spaces where your door doesn’t meet completely flush with the frame or the ground. 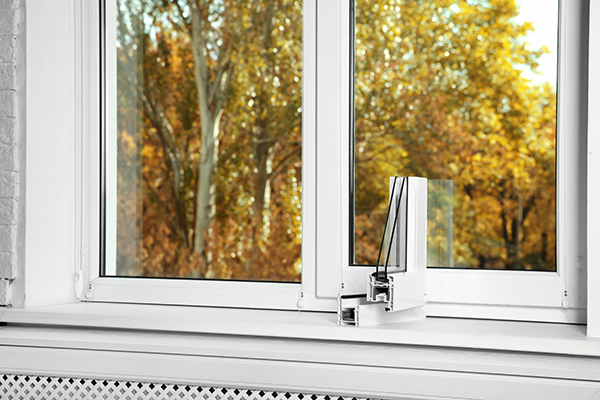 You might see weatherstripping in other areas of the home as well, such as around the windows or the doors. On your garage door, it is typically present along the bottom of the panel to keep rainwater from splashing inside your home. Next time you need to call a repair person, you’ll have all the right terminology to ensure that your garage door is properly fixed. You can take better care of your home when you understand its basic anatomy. Be sure to familiarize yourself with these parts and pieces on your home’s garage door as soon as possible. You never know when this knowledge might just come in handy. Green Bay homeowners looking for a new garage door turn to Feldco. We’ve been serving the Midwest for over 40 years and are considered to be the garage door experts of Green Bay. Get a free quote now and join the 350,000 who are already happy members of the Feldco family.